T-Mobile sent the mobile world into a tailspin when it announced the first-of-its-kind early upgrade program last summer. The move forced all of the other major players to launch similar offerings and has led some, like AT&T CEO Randall Stephenson, to the conclusion that carriers can’t afford to continue to subsidize devices as they have for years. Not everybody is hip to that idea, however. 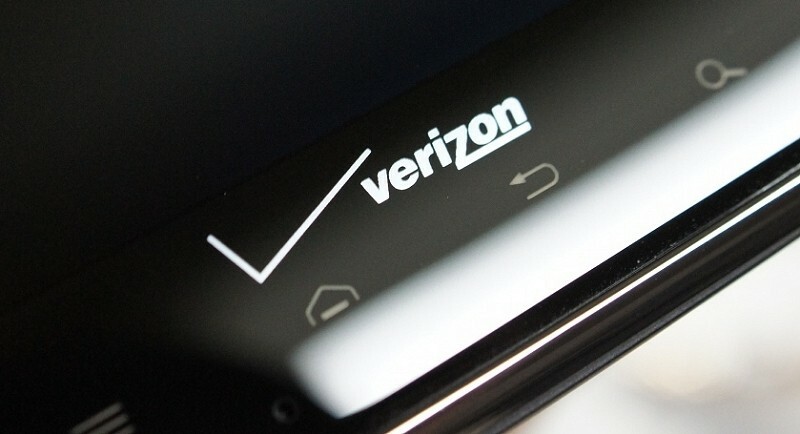 During a recent presentation at a Deutsche Bank conference, Verizon CFO Fran Shammo said the traditional subsidized phone model is likely to be the company’s best bet as it has done wonders for them in the industry. That’s not to say that Verizon isn’t interested in an installment / early upgrade plan. They launched their own, called Edge, shortly after T-Mobile’s Jump last year. Shammo admitted that there are some customers out there that want the installment plan but even still, it’s not without its own set of problems. The executive explained that if a customer signs up for an installment plan then decides to leave the carrier shortly after, they’ll be stuck with a pretty hefty bill upon exit. Obviously, that wouldn’t make anyone happy but it’s usually the carrier that loses out because the chance of someone paying an early termination fee is “next to nil” if they are already dissatisfied. Because of this, Verizon has thus far limited its Edge upgrade plan to customers they believe will actually pay the bill. In other words, you need to have pretty good credit to quality, Shammo pointed out.